Looking for a bright spark to help you out? 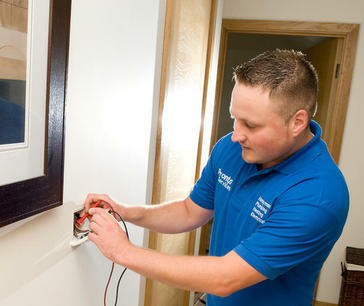 Our team of friendly electricians specialise in electrical installation and repair in homes and commercial properties. 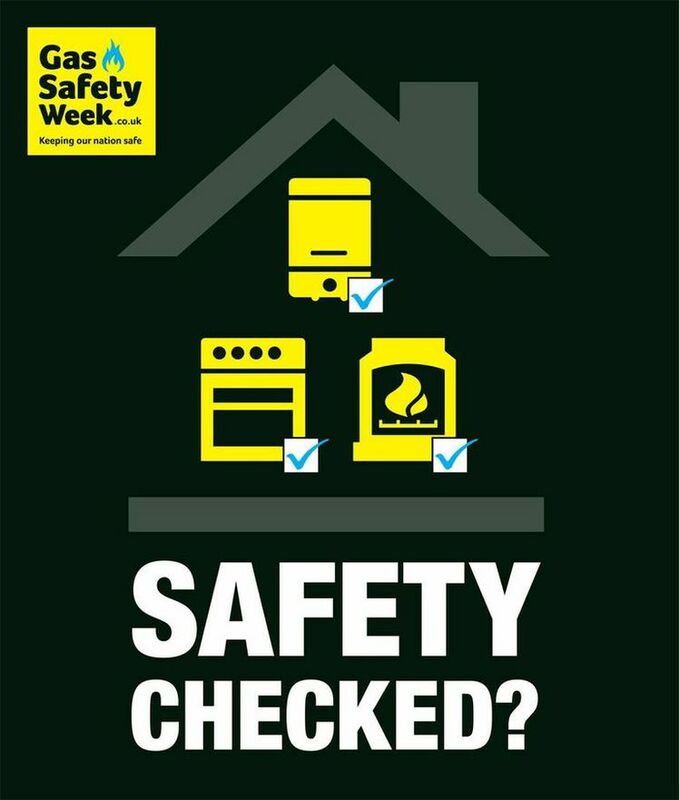 They are qualified and registered to carry out electrical installations and repairs and can certify any installation and conduct PAT (portable appliance testing) testing of your appliances and equipment. 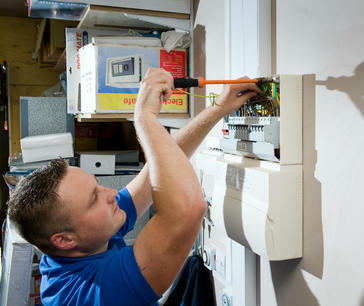 But, our electricians aren't there just for the emergencies or practical times; we can also help with a creative touch. If you don’t know your down-lighters, from your up-lighters, your kilowatts from your megga watts. 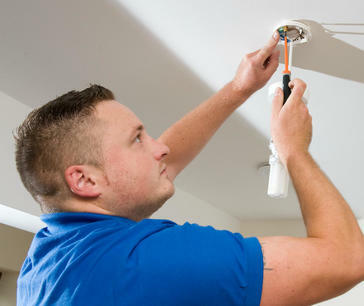 Then our electricians can help you discover the beauty in electricity with ideas to match your imagination, helping you transform your home to the space you love to hangout in.